Eastern India is beautiful and unexplored, blessed with charming sights, experiences and adventures. Indian Holiday presents a well-crafted itinerary, East India Golden Triangle. 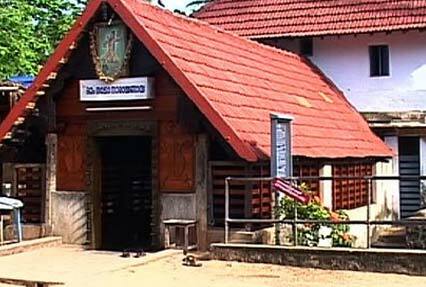 Set on a journey of world heritage sites listed by UNESCO, natural beauty, pilgrimage, and other excitements. 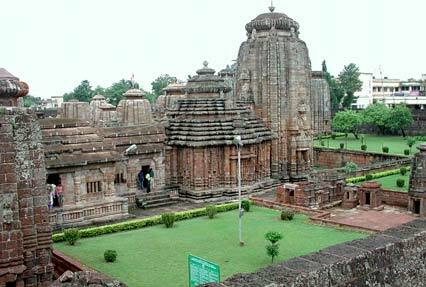 The 5 nights and 6 days tour covers Bhubaneshwar, Konark and Puri. 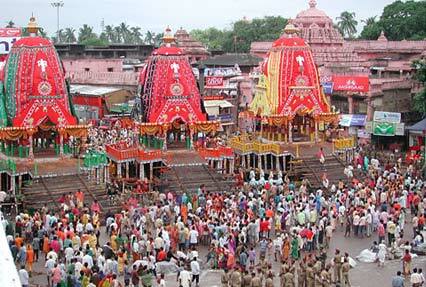 Get a chance to take blessings at Jagannath Puri Temple, one of the Char Dhams in India and Parasurama Temple. 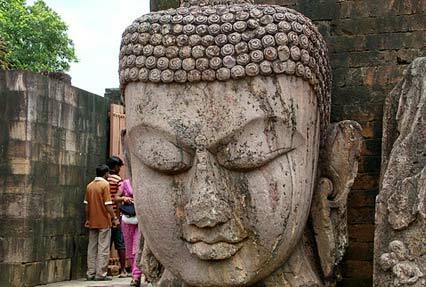 The incredible Buddhist heritage sites of Lalitgiri, Udayagiri and Ratnagiri. 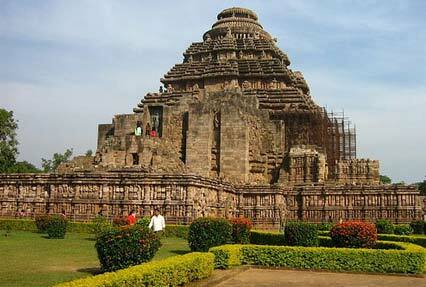 The Konark Sun Temple- UNESCO World Heritage Sites is a marvel. Peruse the detailed itinerary below for complete information. A day-trip to the Buddhist triangle, covering Lalitgiri, Udaigiri and Ratnagiri. Stay overnight in the hotel.